If you're in the market for Big Creek homes for sale on Norris Lake, you've come to the right place! 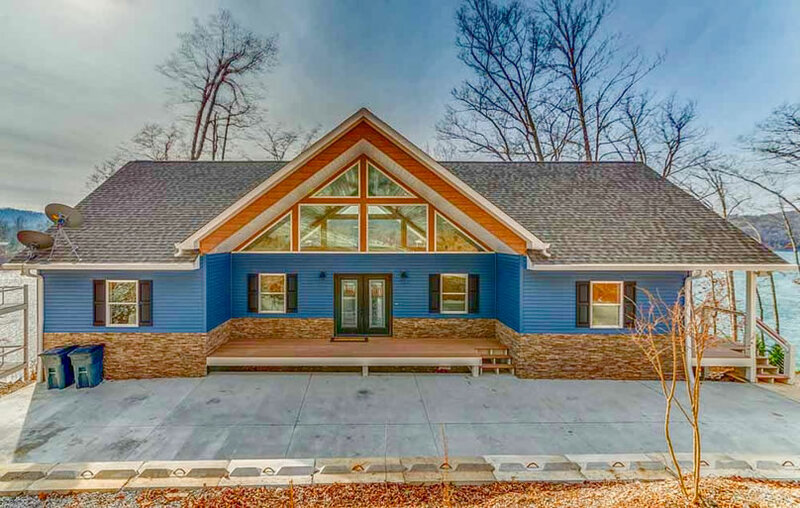 The beautiful Big Creek subdivision is located in Lafollette, TN and is part of Big Hollow and Racetrack Hollow on the Norris Lake reservoir in Campbell County Tennessee. 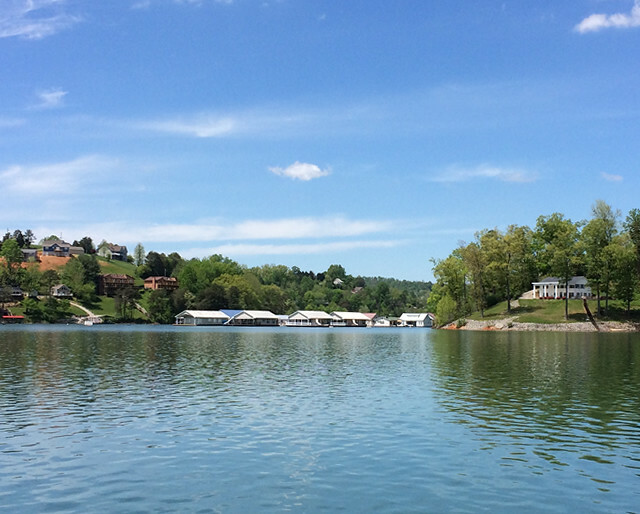 Residents are surrounded by area coves and year round deep water on Norris Lake. Sequoyah Marina is just a short boat ride away as well as access to Cove Creek Wildlife Management Area nearby. 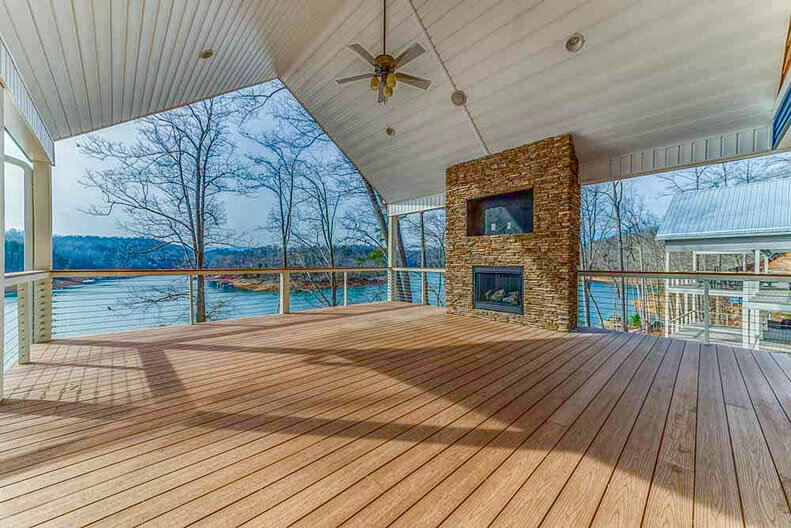 Norris Lake homes for sale at Big Creek average in price starting at $499k to $849k and up. Living space ranges from 2,903 sq ft to 5,856 sq ft. The majority of lakefront homes enjoy private boat docks on rolling and wooded lake lots. Discover some of the best Big Creek homes for sale with exceptional views and access to the mountains and lake! 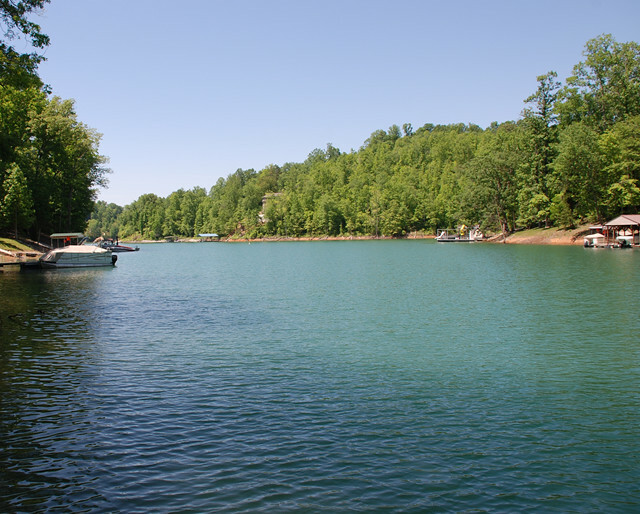 Big Creek is a quiet lake community at a great location on Norris Lake! 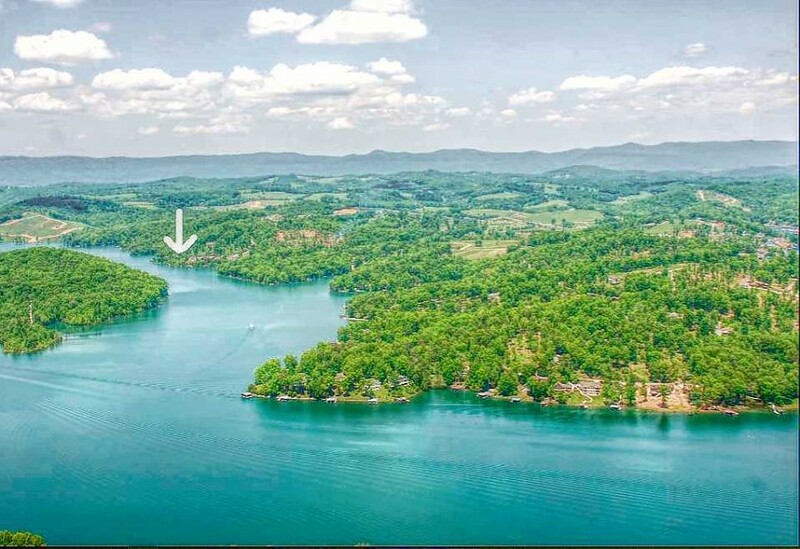 See Big Creek lake property listings below from our inventory of Norris Lake Real Estate regarding lake homes, lots and lake condos for sale on Norris Lake. Be sure to bookmark this page or check it regularly for updated lake property for sale at Norris Lake, Tennessee.